Engineering is the application of mathematical and scientific principles toward the design and construction of a product. We believe that engineering is invaluable during each phase of product development and, if done properly, can be the main contributor to the success of a product. At Kickr, we consider each and every detail when designing your product with an emphasis on functionality (does the product work properly? ), feasibility (can the product be manufactured effectively? ), and cost (how expensive is the solution?). Most hardware requires mechanical engineering to prototype and manufacture a working version. At Kickr, our team has experience ranging from injection molded plastic design to robotics and complex mechanisms, and our engineers are dedicated to designing your product to exacting standards, no matter how simple or challenging. Our engineers get your design up to spec for manufacturing (see DFM) and ensure that all mass-produced parts work and fit together off the production line. Get your product engineered the right way at Kickr Design. Contact us to speak to a lead engineer about our mechanical engineering expertise. Many modern products include electrical components to make them more useful and powerful. 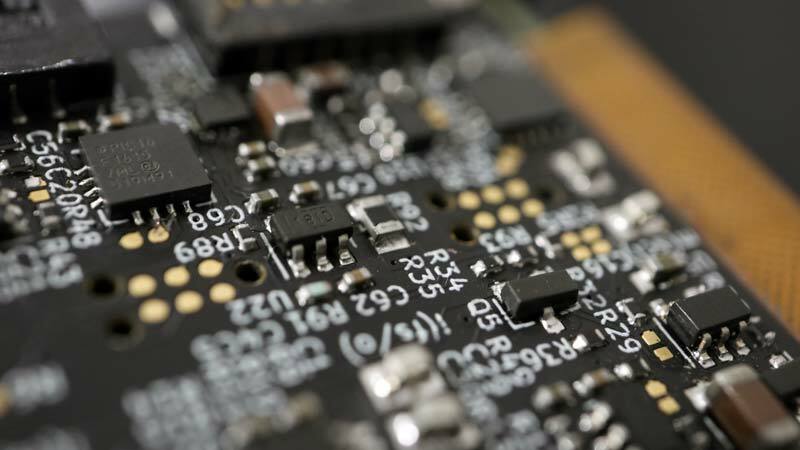 Our electrical engineering team designs reliable and sophisticated PCBs that enable components like LEDs, Wifi, Bluetooth, and NFC modules, sensors, HD displays, cameras, and more to work together seamlessly. We have successfully completed projects featuring battery technology, solar power, X-ray systems, virtual reality (VR) tech and more. Contact us to speak to an engineer and get an estimate for your electronic development. Our software team will design, implement, and test custom solutions for you to ensure that your hardware works just as it should. We have developed software solutions for a variety of different applications including robotics, advanced control systems, machine learning, IoT data management, mobile apps (iOS and Andriod), optical tracking, and much more. We offer front-end (UX) design as well as back-end development so that your software application works quickly and intuitively. Contact us to learn more about software engineering at Kickr Design. Have any questions? Interested in our engineering services? Contact us to get started!